The effects of climate change in Antarctica are visible at all levels like nowhere else. Studies conducted in this part of the globe have provided the first indications of climate change on our planet. Current and future studies will provide basic information on the influence of human activities on our environment. 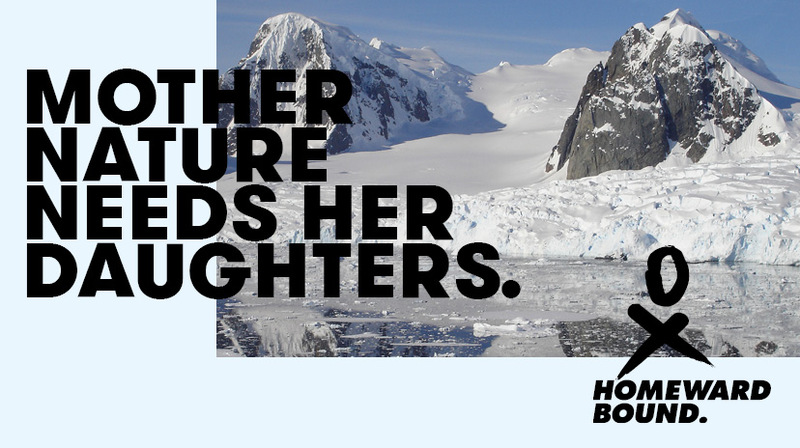 The Homeward Bound (HB) initiative aims to bring a group of women to witness the importance of human activities on the environment and to be a spokesperson in our society. 3 weeks expedition to Antarctica, led by Greg Mortimer OAM setting sail from Ushuaia in Argentina.